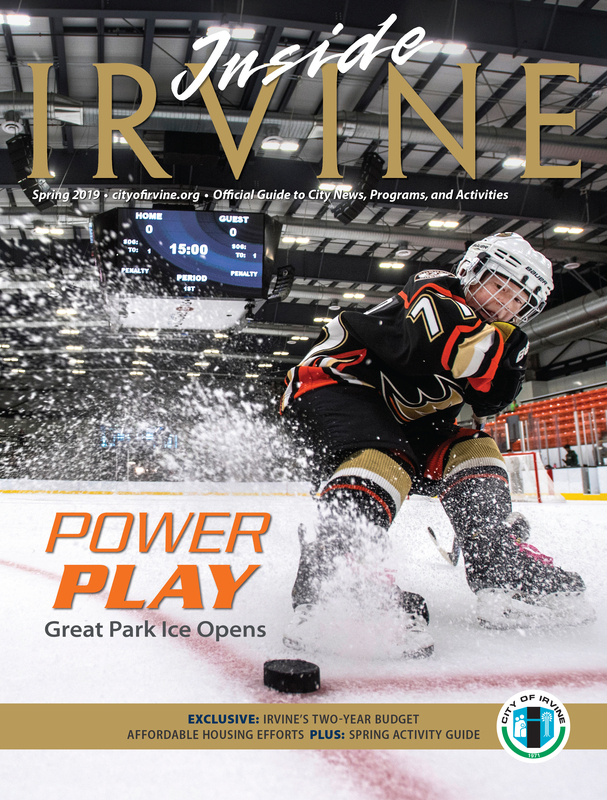 The Orange County Great Park offers a variety of children's and adult programs in tennis, volleyball, soccer, and chess, as well as educational classes exploring concepts in engineering, science, and more. View all current offerings at yourirvine.org. For questions, call 949-724-6610. The Great Park offers summer camps in STEM concepts, chess, tennis, and soccer running June 10–August 21. Registration is now open at yourirvine.org. Click the titles below to learn more and sign up. Please note: Before registering for camps, make sure you've set up your new account at yourirvine.org, and updated your emergency contacts. Kids can build with LEGO or engineer a virtual world at one of our uniquely themed morning, afternoon, or all-day camp options. Schedules and ages vary by camps. From beginners to advanced, Hanley Chess Academy will group players by skill set to learn rules, practice, strategize, and recognize tactical patterns. Schedules vary by camps. Ages 6–14. Children can exercise their body and mind with our all-day camps. Start their morning with tennis, and then cool off with chess lessons. Schedules vary by camps. Ages 6–14. Children can exercise their body and mind with our all-day camps. Start their morning with tennis, and then explore STEM-based concepts. Schedules vary by camps. Ages 5–14. Bilingual instruction (Korean) available. Schedules vary by camps. Ages 5–14. Campers will engage in games that teach soccer skills, build self-confidence, and promote sportsmanship. Schedules vary by camps. Ages 6–12. Pass, set, and hit all summer with Volley OC by Ed Ratledge. Schedules vary by camps. Ages 9–14.